Suitable for fences, sheds, cladding and most external timber. Penetrates deep into the wood to give long lasting protection. 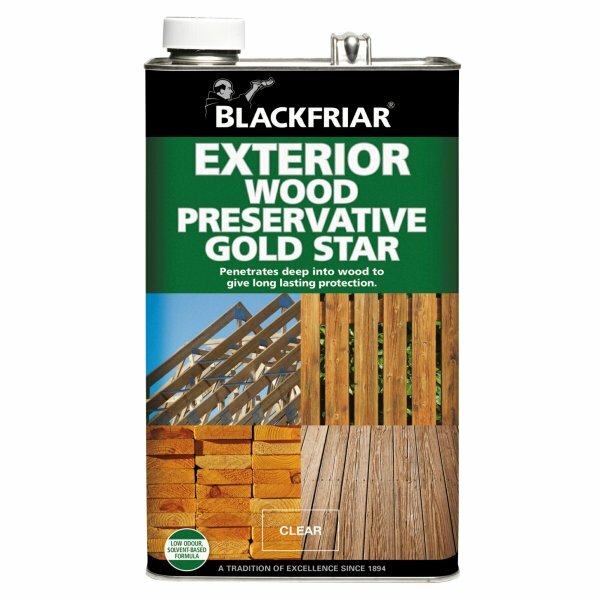 Wood preservative for use against wood rotting fungi. New low odour, solvent-based formula. Suitable for fences, sheds, cladding and most external timber. Penetrates deep into the wood to give long lasting protection. 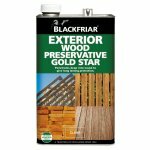 This product protects against wet rot, dry rot, blue staining and wood boring insects, this is also HSE approved with its low odour and improved colour strength and retention.